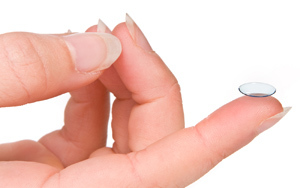 The Ratchford Eye Center now offers complete in-house optical services. Featuring personalized service, competitive prices and licensed opticians. 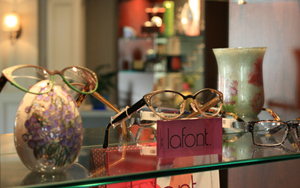 Stop by to browse our wide selection of frames and lenses. We have fashionable frames and sunglasses from well-known designer brands. Ratchford Eye Center your one-stop shop for all your vision care and eye wear needs.